No news is good news, I guess? 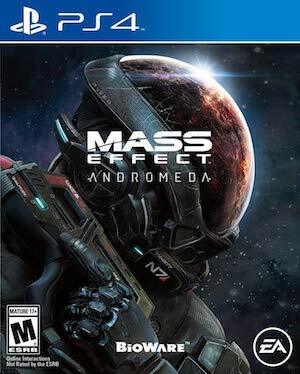 At this point, any updates about Mass Effect Andromeda that Bioware’s developers share on their personal Twitter accounts are so inessential that I have to wonder if on some level, they’re not just posting fluff- certainly, I can’t count the number of times that they’ve posted things like ‘development is coming along great! So excited!’ without providing any specifics whatsoever. And I would be very inclined to believe them, and to not take any issue with it- but so far, Bioware have not managed to walk the talk at all. 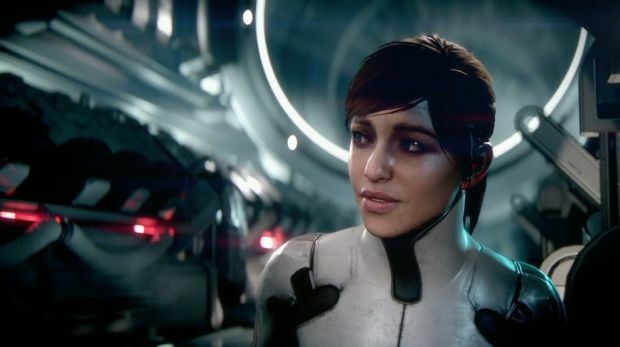 Mass Effect Andromeda was originally announced a good while back now, but there have been two E3s since, not to mention as many Gamescom and game award shows, where they have completely failed to show anything of substance whatsoever. Even their much hyped showing at E3 this year was yet another concept trailer for the game- except this one was done in engine. That hasn’t changed this week, as creative director Mac Walters shared that development on the game is continuing in full swing, with some ‘amazing’ work going into the game’s builds. But hey, no news is good news, in this sense, right? I suppose it’s good to know that Bioware and their developers think that development on the game is coming along fine- on my part, I refuse to give them the benefit of the doubt anymore until they have something to show for it all.